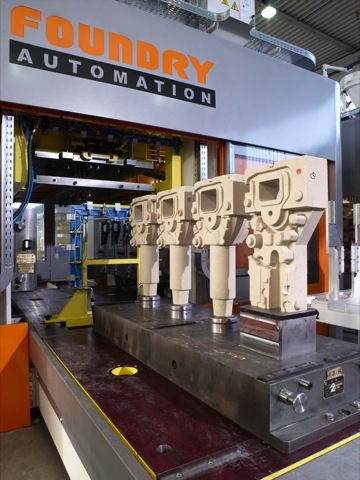 FOUNDRY AUTOMATION has recently become a member of IMF Group, proposing itself in a re-newed way with a worldwide reputation as synonym for high quality and reliability in the supply of core centers and core shooting machines. Foundry Automation, well integrated in IMF Structure, continues, under its historical brand, the design and manufacture of machines for all Cold-box, Hot-box, Croning and Shell moulding processes, offering a wide range of products suitable for all production needs. 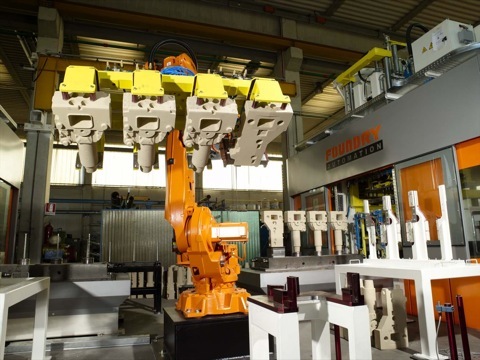 Foundry Automation is very proud of its UNICORE and CORE-IN-CORE systems for the automatic production of core packages for engine blocks suitable in particular for the automotive field, which confirms the innovative capability and the technological level of the Company. Foundry Automation has great references in the whole world in different sectors: automotive field, heavy equipment, agricultural industry, aeronautics, railways and also hydraulic equipment.